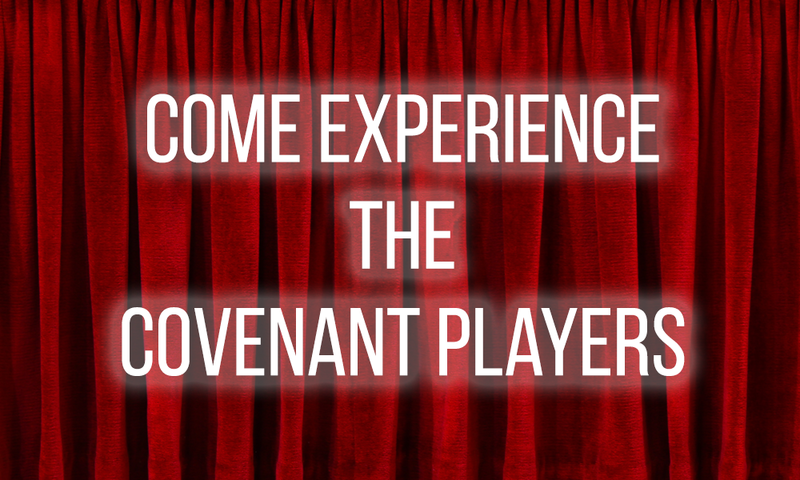 The Covenant Players bring an excitement and drama into the setting of any church event. From worship, to workshops to dinner theaters, their plays are fresh, pertinent and thought provoking. And we get all three. Don’t miss out on this opportunity to come and join in. Dinner theater at Laguna Woods Campus. Tickets are $12 per person, includes dinner and performance and sign-up sheets available at both campuses.